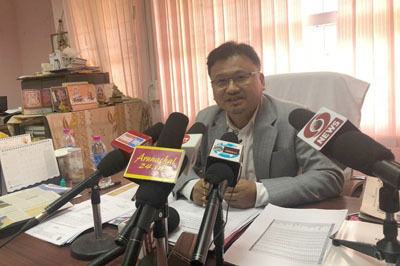 ITANAGAR, Dec 24: The Arunachal Contractor’s Welfare Association (AACWA) on Monday apprised the state government of pending contractors’ bills under SIDF, SADA, untied, police moderation, PMGSY and other centrally sponsored schemes, and called for release of funds on time. Addressing a press conference at the press club here, AACWA president Nabam Akin Hina said if the executing departments can fix a specific time to complete the projects according to the tender agreement, then they must also release funds in a time-bound manner. “We will also apprise the government of implementation of the work order system for civil works under Rs 10-20 lakhs, so that upcoming entrepreneurs can get work experience. 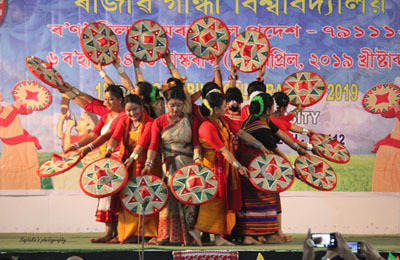 This will help them get registered with any enlisting authorities, departments and PSUs,” Hina said. The association also appealed to the state government to instruct the chief estimators of the state PWD to bring out the APSR-2018 as per the GST rate. It also asked the government to find a resolution to stop the use of dual permanent resident certificates by contractors, and urged the government to direct the enlisting authority, which is the AP PWD chief engineer (CSQ), to stop issuing contractor registration to relatives of officers. Citing the example of the Tomo Riba Institute of Health & Medical Sciences, where the PWD is looking after the power works, Hina claimed that the allocation of business rules was not being followed in this instance. Seeking early action, the AACWA demanded that the government follow the rules formed by the government itself.